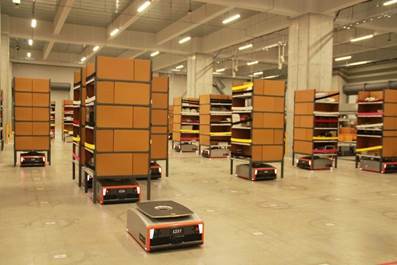 GreyOrangeTM, the global leader in AI-powered robotics systems for flexible automation across fulfillment centers in supply chain, has announced US$140 million in Series C funding, marking the largest round ever raised by an industrial robotics company. The goods-to-person ButlerTM, an AI-enabled autonomous robot, optimizes the supply chain process from inventory storage and replenishment to order picking. 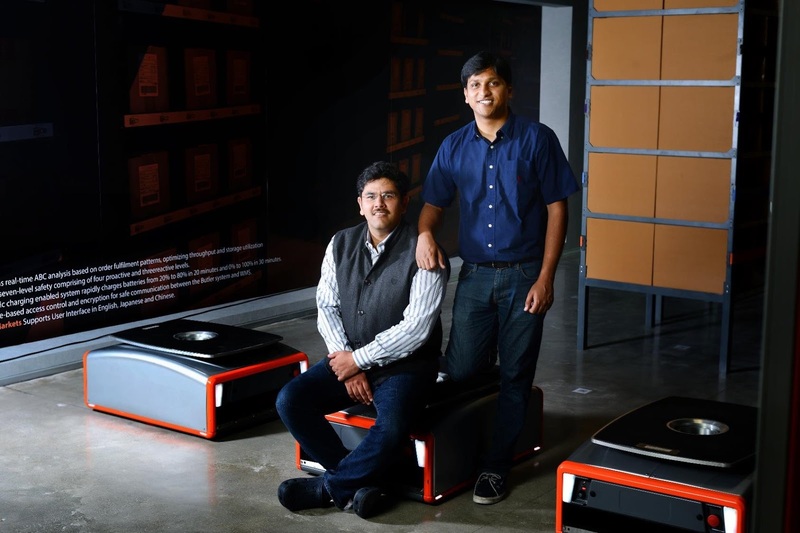 The Butler PickPalTM combines AI and Machine Vision to revolutionize automated fulfilment, working in tandem with the Butler to accelerate multi-fold the pick process in fulfillment centers.